There are times in our lives that cause us to sit and reflect. I’ve had one of those just recently with the passing of Ted, a quietly spoken and humble man. I started to ponder what influence he and his wife Dawn have had on my life and the power of influence. Sitting in the back pews at church, as a child and teenager, we learnt many things; how to make paper planes, play noughts and crosses, battleships, squares, hang man and we mastered the sign language alphabet. But somewhere along the line I took in a lot more. Church wasn’t just about bible stories in my congregation, it was about living the message and making it relevant. I look back and think how the messages I learnt were before their time. I had the influence of people like my father and Ted with their forward thinking. My father’s greatest value was “the worth of all persons.” It wasn’t just a message for him to preach from the pulpit, but one he lived and breathed every day. Where ever he went, whoever he met, they were someone that he could make time for. They were important and he showed them that. If he had to sit in the gutter to speak with someone in need, he wouldn’t think twice about it. From Ted, I learnt all about being a “greenie” long before anyone ever used that term. Earth Stewardship was important. He had countless flipcharts (technology of the 60’s and 70’s) that he would use to teach us about the environment and how we can care for it. He taught us about social justice. Most importantly again, he was someone who lived this message day in and day out. Renewable energy was something I knew all about long before I had ever heard it on the media. The words of his sermons weren’t so important as the message was being lived and breathed through his life. As I pondered this influence I started to see that my children had grown up with limited contact with Ted, but enormous influence. The influence in my life around the things that were important to him, had become simply a way of life for me. These were then always a way of life for my children who have now carried them into their own lives and spheres of influence. To them, this is just the way you do it. This is the way you live; caring for people and the environment. At some time in our life we all take an interest in genealogy. Who am I? Where am I from? How has this influence who I am today? We go back generations digging into the history records to find glimpse that will give us sense of belonging? As I started to contemplate all the people who had influenced my life in some way, I thought about the “genealogy of influence.” How many people have I come in to contact with who have influenced who I am today? As I start to lose myself in the recollections I realise that for most of these people, it is not the words they have said, but the way they have lived their lives. Ralph Waldo Emerson said. “Your actions speak so loudly, I cannot hear what you are saying.” Thier actions speak so loudly that they have lived an example to all those around. Their words become an echo of the truth they have lived. So many people have helped to create the person I am today. I am the sum of all these people. The genealogy of influence thought continues as I think of the people who have been the biggest influence on those who have been the biggest influence on my life. I begin to see myself like the very centre of an hourglass. 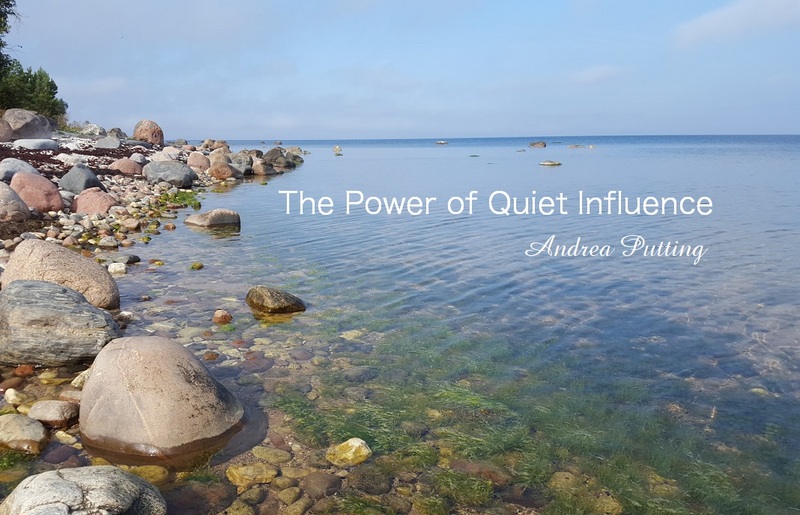 All that influence of people throughout time, pouring into me, filtering through the narrowest point as I discern what is important to me and how it is that I live my life. I wonder about what influence I have had on people’s lives and hope that it has been a positive one. Who is it that is taking in not just the words I say, but the way I live my life? We all have the opportunity, every day to have some positive impact on others’ lives. Just taking a moment to say a kind word, smile or simply being true to yourself, can, as I’ve discovered, make an enormous difference in the way someone else lives their lives. This contemplation started with the influence of Ted and recognising that just one man can, simply by the way he lived his life, have an enormous impact not just on the people that he encountered but with generations to come. 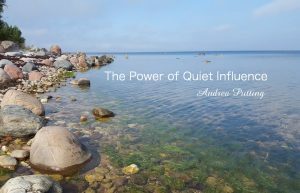 By quietly living his life he has had a powerful influence. His legacy will live on. What legacy will you leave? Next : Bonsai or Forest? What’s your Leadership Style?